Golden opportunity for those looking to expand their business or have it in their goals to own their own business! Are you ready? Get set! Come see The Basic Art Room!! Turn key business located in the historic art district in the ever growing downtown Haverhill MA. 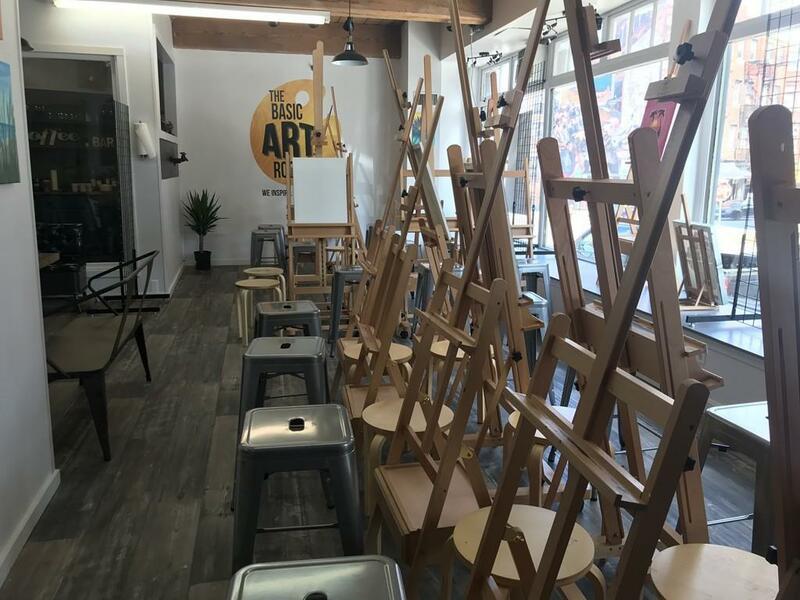 Established and fully equipped art studio ready for you to make it an awesome experience for your clients! 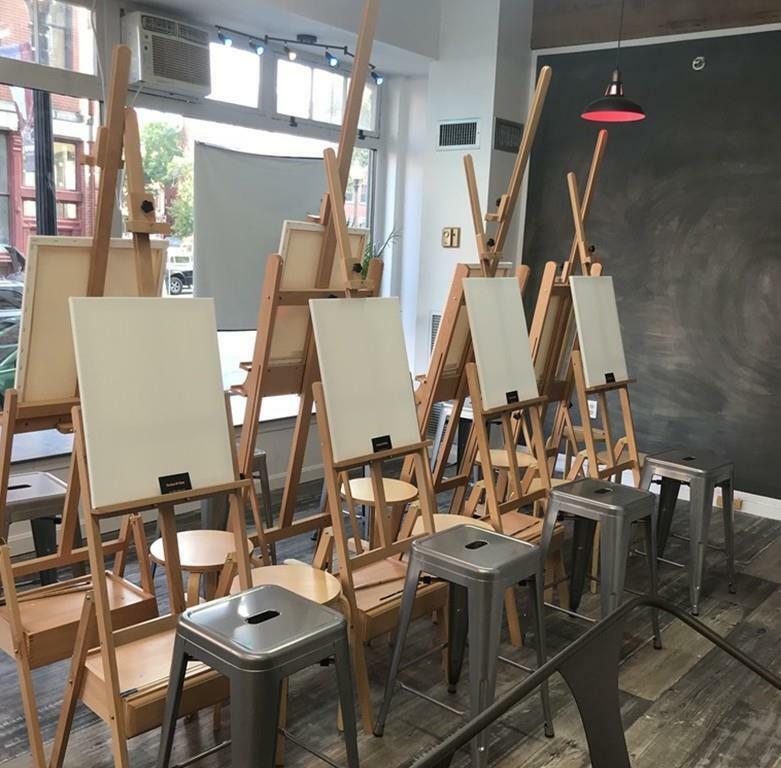 Art Studio attracted several clients for public and private bookings for Paint night events! 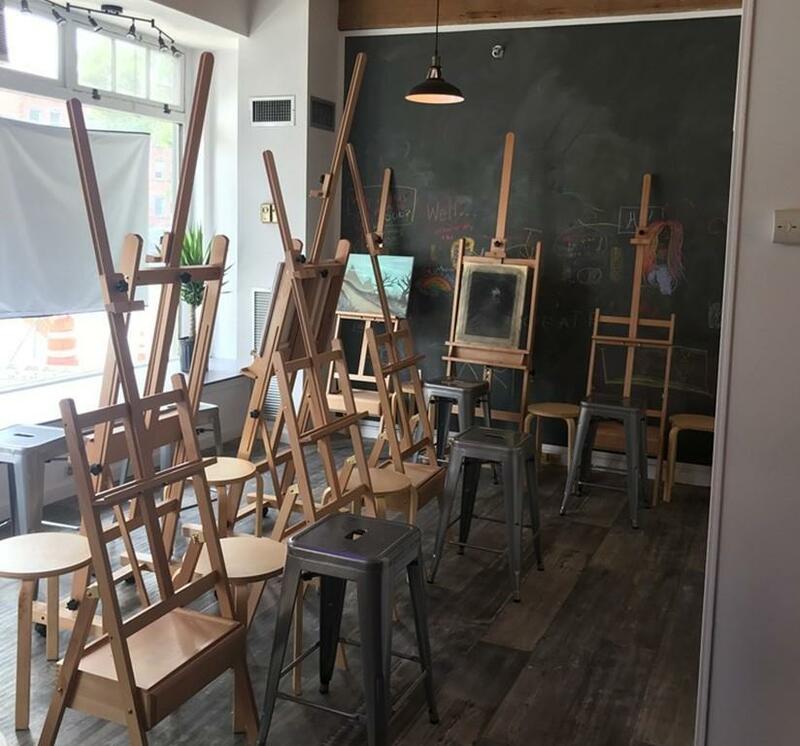 Space offers an industrial decor feel and features a private office, spacious area for your clients to enjoy their moments with you as they stroke the paint brush to the canvas to create lasting memories. Space also offers an additional room with cabinets and counter ready for serving goodies and snacks!! 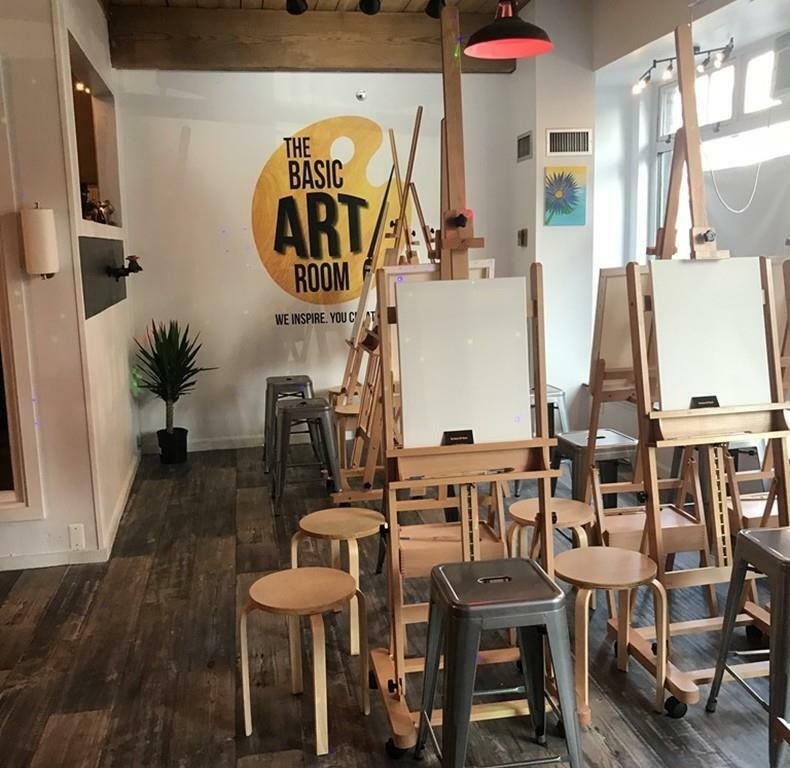 Check out social media pages for The Basic Art Room more details, videos and photos! Close your eyes and envision yourself growing this business! Connect with us for a viewing! Listing courtesy of Olivares Molina Team of Coco, Early & Associates The Olivares And Molina Division. Disclosures Art Work Not included With Sale. Exclusions Art Work Not included With Sale. Listing provided courtesy of Olivares Molina Team of Coco, Early & Associates The Olivares And Molina Division.